I could have booked a direct flight from Cebu to Boracay considering that my then 4- month old baby girl is with us to celebrate our first family Christmas in Boracay. 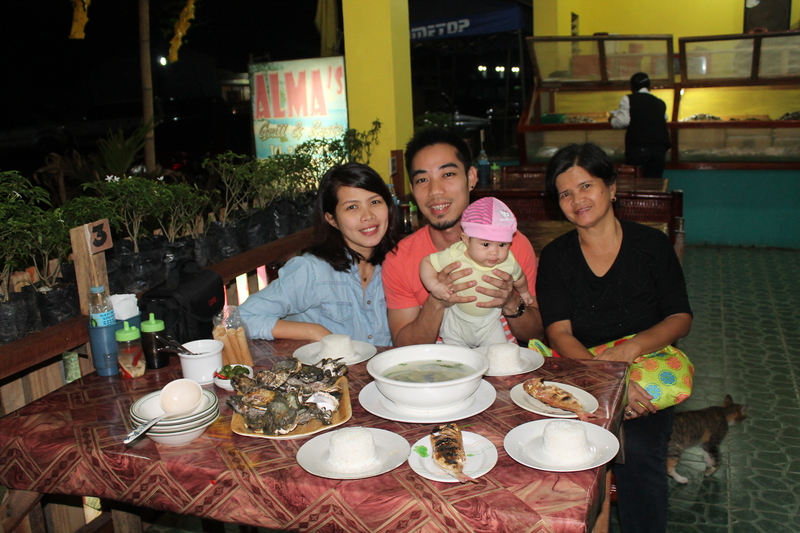 Yet, the adventurous, thrill- seeker, first time mom decided to take a boat to Iloilo and make an overnight stopover in the country’s seafood capital, Roxas City. Who would not want to miss this? 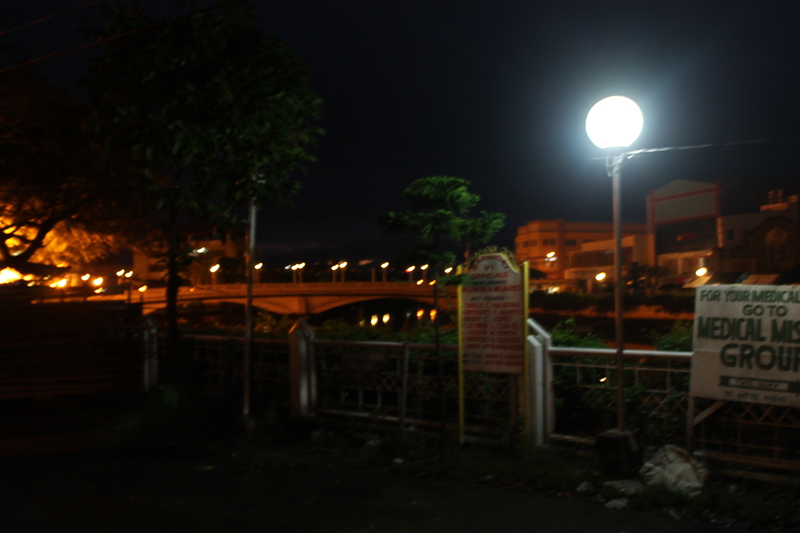 Having been acclaimed as one of the greenest and cleanest cities in the country, Roxas City is a medium- sized city. 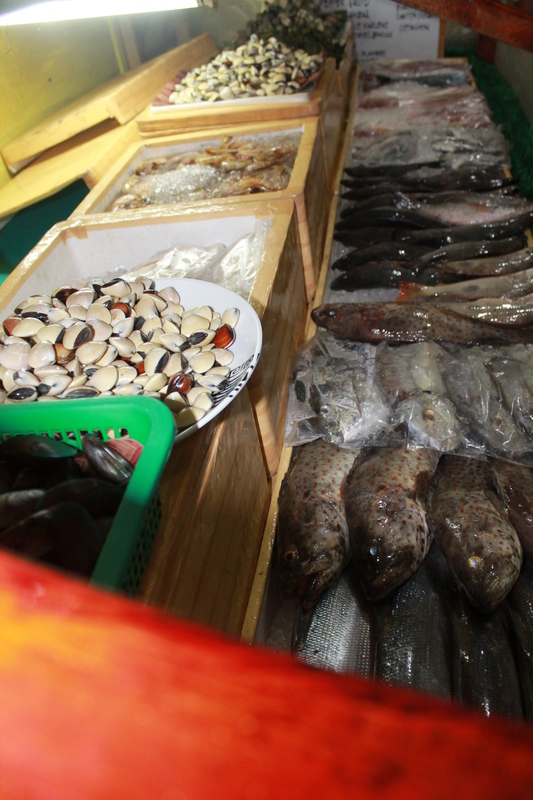 The vast marine life makes it one of Panay island’s center for trade, education and economic activity. From Cebu.we took the Cokaliong boat that leaves from Cebu at 7 pm. Estimated arrival time is 7 am the following day but since the boat failed to leave on time, we arrived in Iloilo at around 9 am. 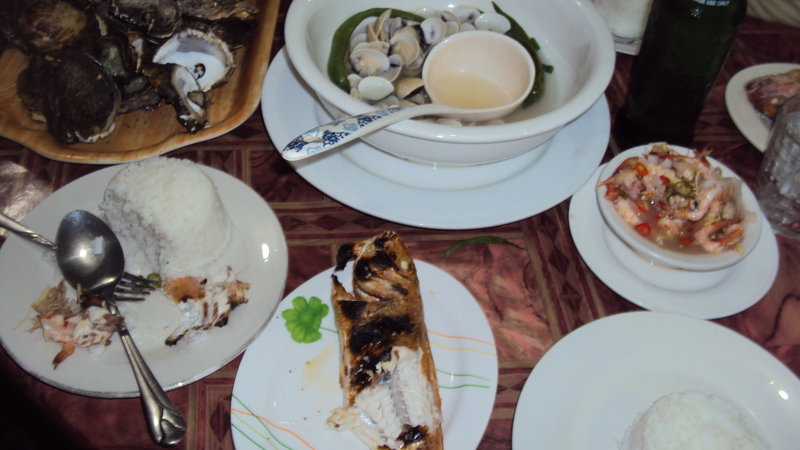 Boat fare is 880php/person for tourist accommodation. TransAsia shipping also caters the Cebu-Iloilo-Cebu route. Cebu Pacific and PAL also has direct flights to Iloilo. 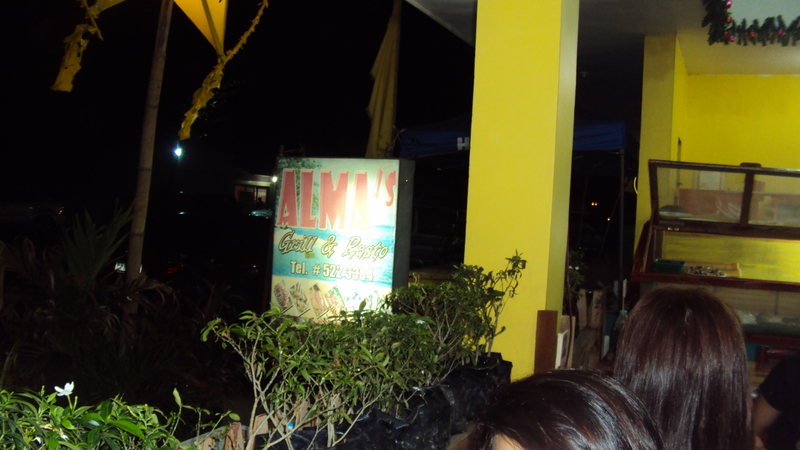 We wasted no time and took a taxi from the port to Ted’s Batchoy across SM Delgado (taxi fare: 75php). 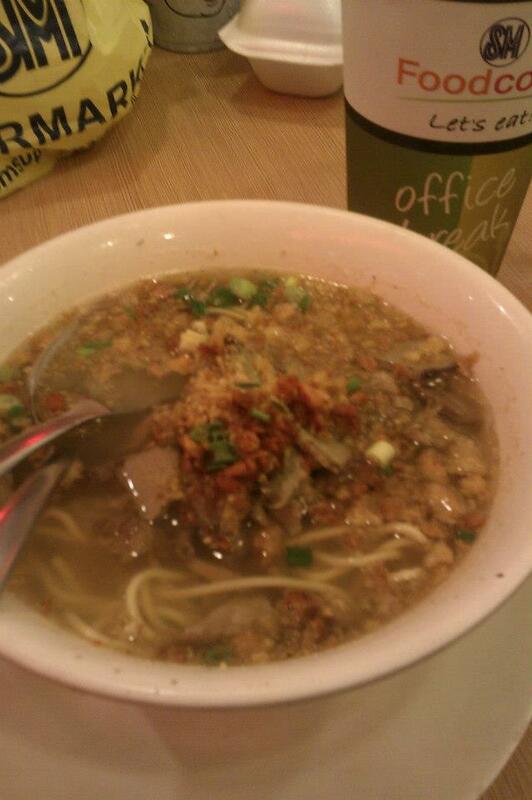 Nothing compares Iloilo’s La Paz Batchoy. After that oh so loving it brunch, we wasted no time and took a taxi again to the van terminal for Roxas City (taxi fare: 131php). Van Fare is 150php/person and travel time is roughly 2-3 hours. We arrived in Roxas City at round 2 pm. Their new terminal is a bit far from the center you have to pay 25php/ person for the tricycle. We checked-in at the Halaran Plaza Hotel which I found at the internet through extensive blog searches for decent and budget accommodations in Roxas. The hotel was right at the center of hustle and bustle. It is within the vicinity of the Halaran Plaza making it a walking distance to the church, museum and market. Beside it flows the long stretch of the Panay River. We had our triple bed, spacious room or only 1,000php. We took a rest first, freshened up and did a bit of exploration within the plaza. We had a walking tour passing by the Panay River, Spanish City Bridge, Roxas City Museum (Ang Panubli-on), and the Immaculate Concepcion Cathedral. A view of the Spanish City Bridge from our hotel. 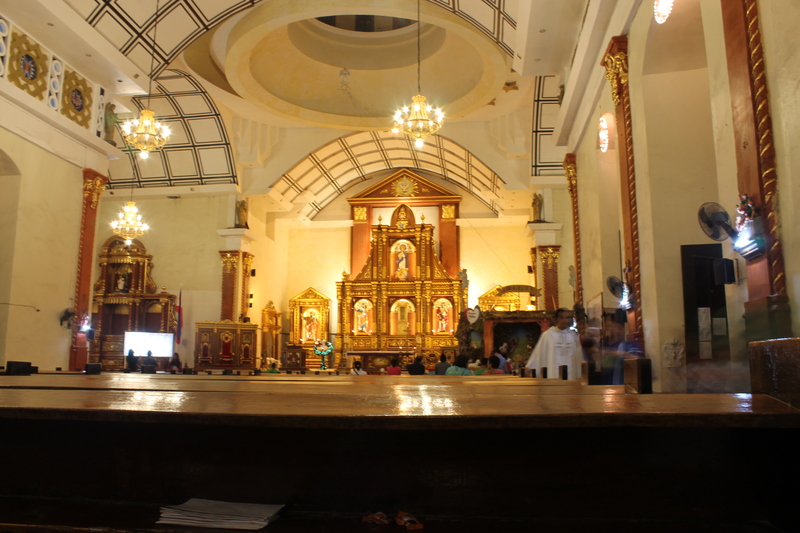 Inside the Immaculate Concepcion Cathedral. 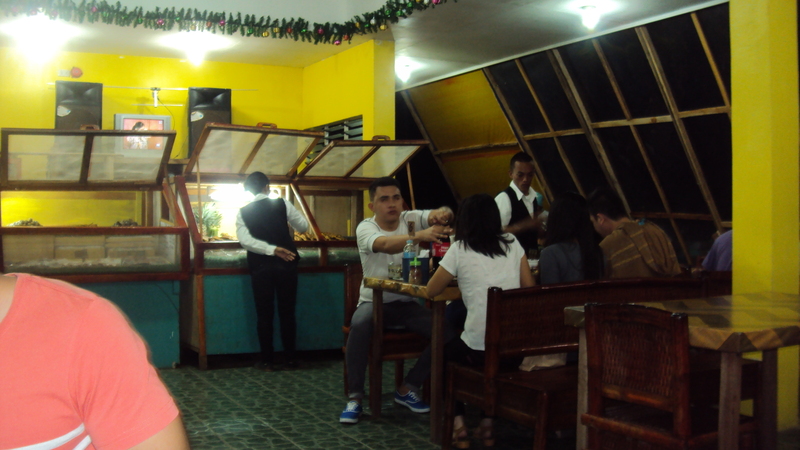 The place mostly flocked by tourists and locals for seafood is Baybay Beach- a mere 15 minute ride from our hotel. You have to charter a tricycle for 50 pesos one way to reach Baybay. Stalls are lined along the coastline- all of them selling fresh seafood. You can have it cooked your way or you can choose from a wide array of their menu. We chose the stall with the most number of customers. The obligatory pose before meals. 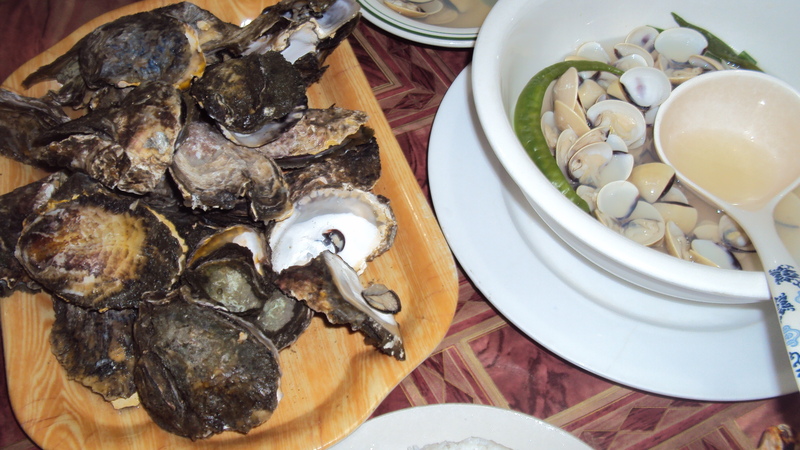 Their talaba(oyster) is just the best! I have never eaten an oyster as sumptuous and succulent as this. The side trip was never a disappointment. I was glad we took the detour. 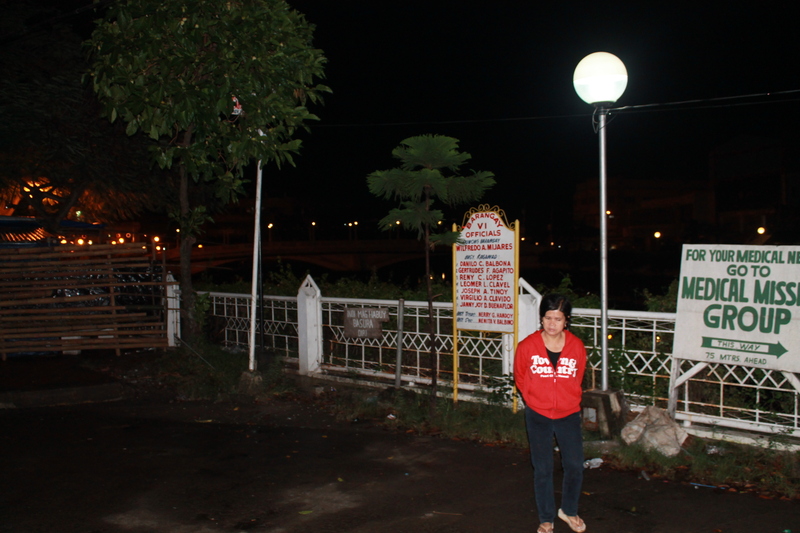 Of the so little time we stayed in Roxas, we still enjoyed every piece of it. For those who want to go to Boracay, I would recommend making a stop at Iloilo and Roxas if you still have ample time. After all, every place leaves memories you can treasure for the rest of your life. See you Boracay in a bit!